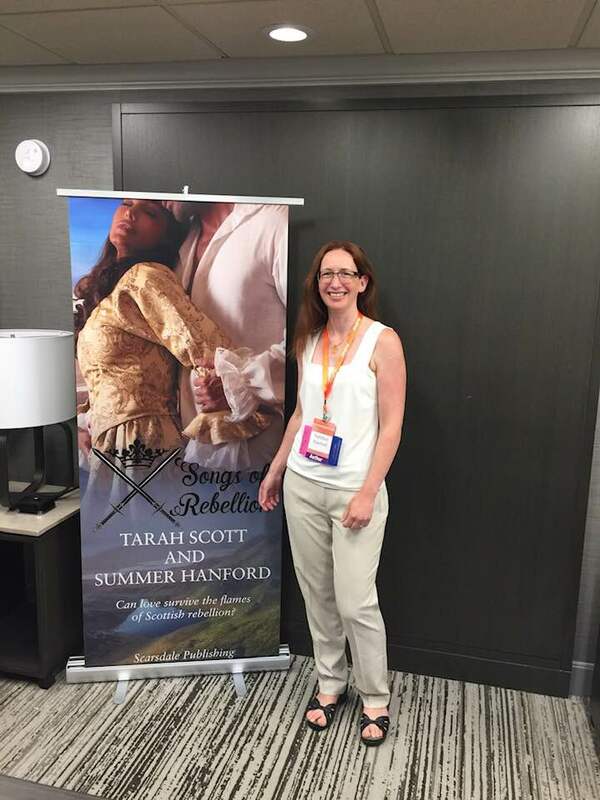 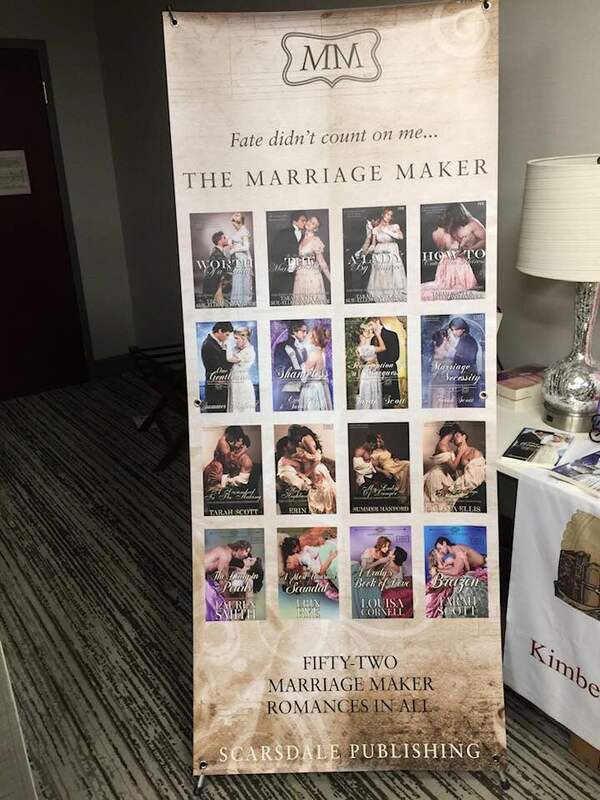 Scarsdale Publishing will be attending RAGT 2019. 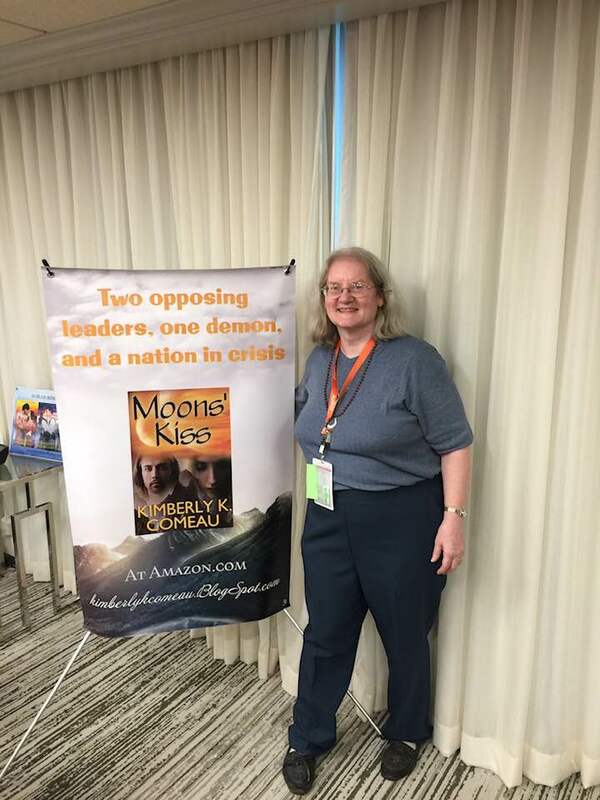 Congratulations to E.A. 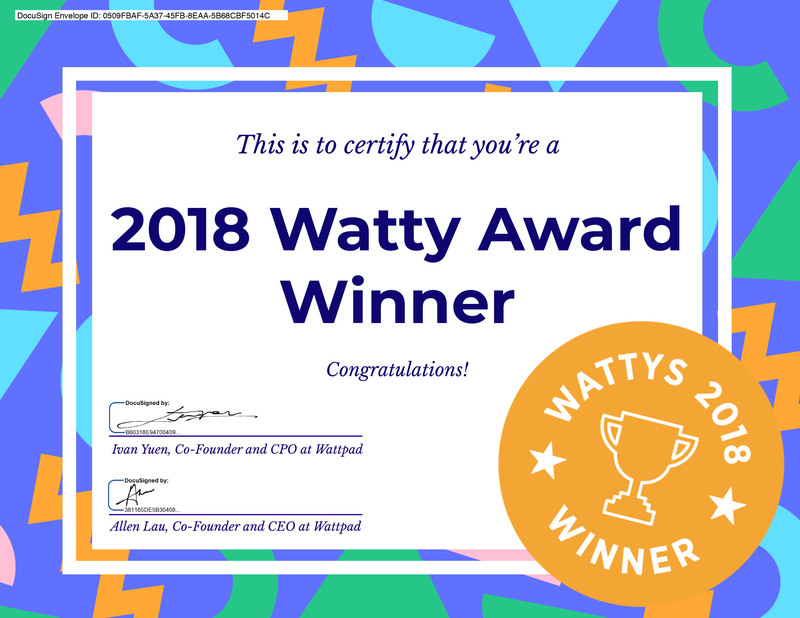 Comiskey for her book Curmudgeon winning the 2018 Watty Wild Card category! 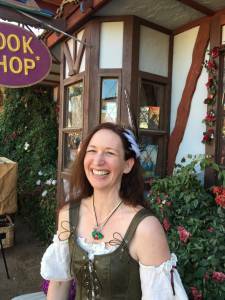 Curmudgeon will be published by Scarsdale Publishing in 2019. 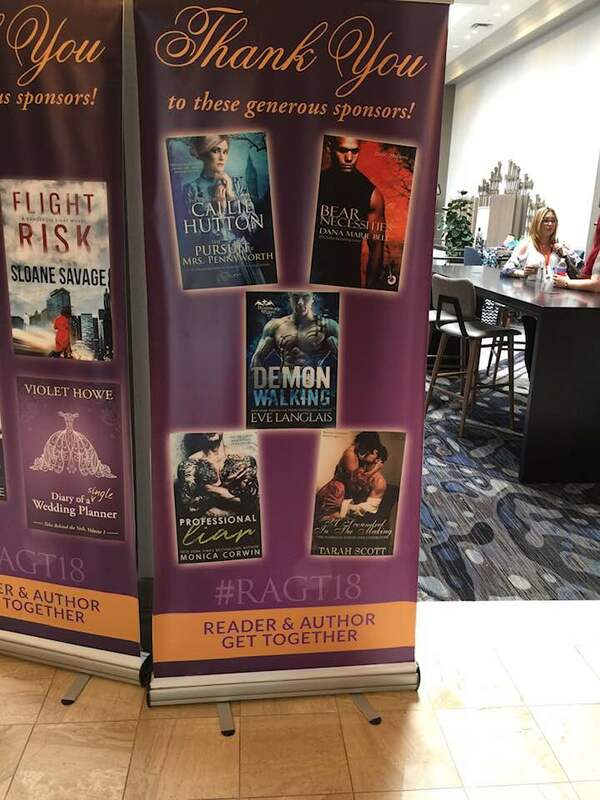 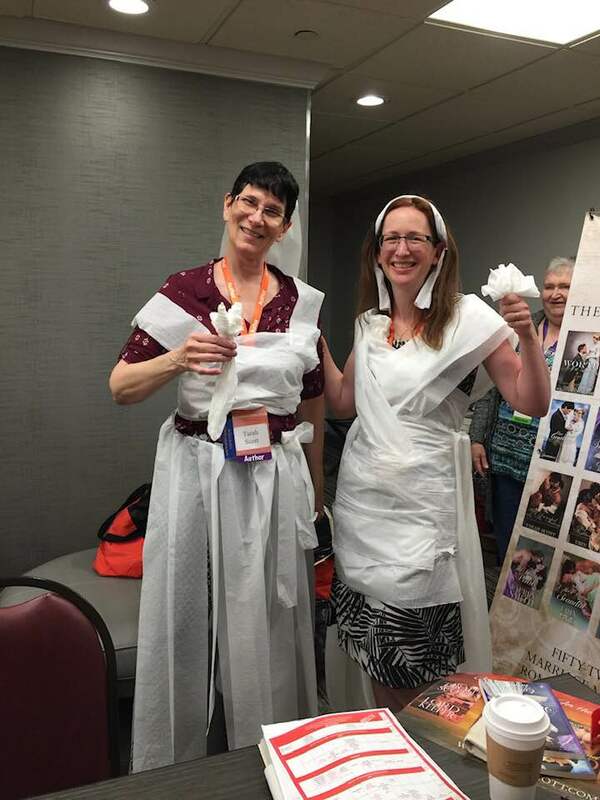 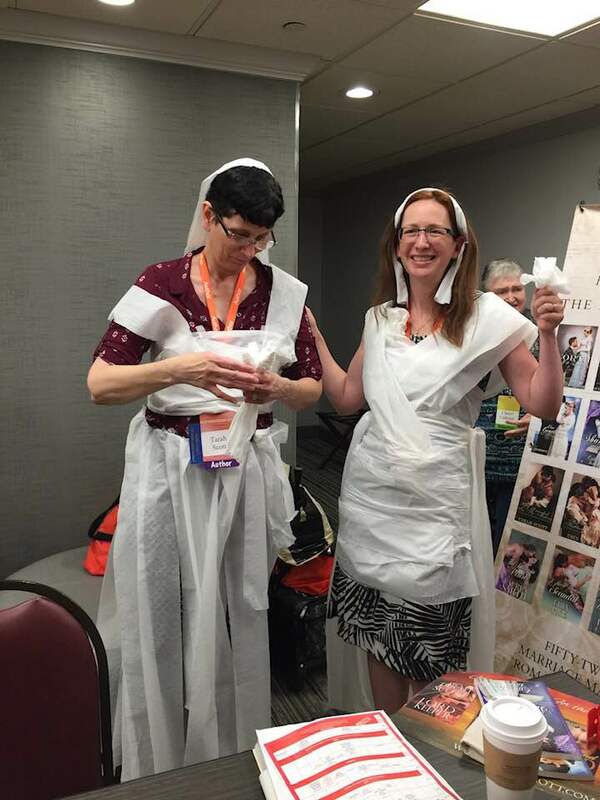 We had a fabulous time at RAGT2018! 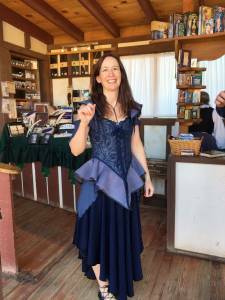 Scarsdale Author Summer Hanford attended a two-day book signing at the Arizona Renaissance Festival to promote her novel, The Archaeologist’s Daughter, book one of her Under the Shadow of the Marquess series. 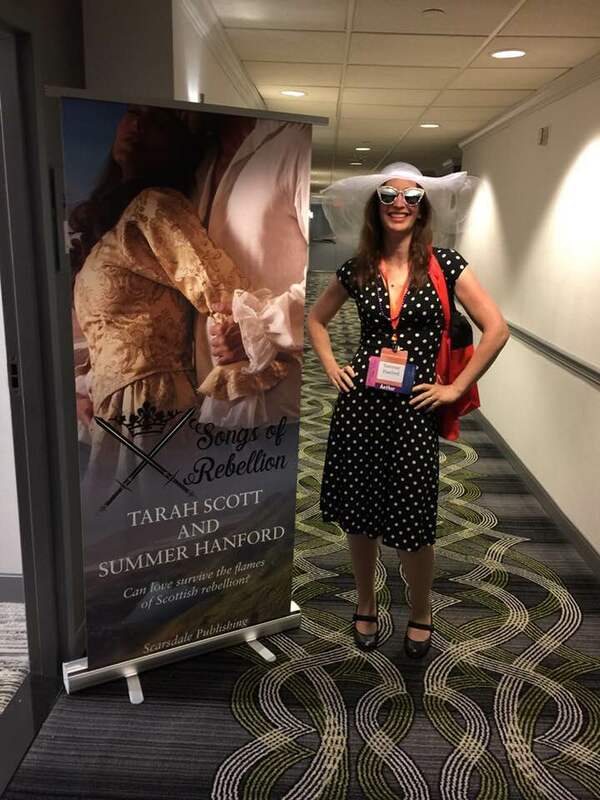 Visit Summer Hanford’s Author Page – Click HERE! 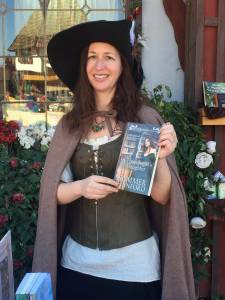 The NY Literary Magazine interviewed USA Today Bestselling Indie Author Barbara Devlin! 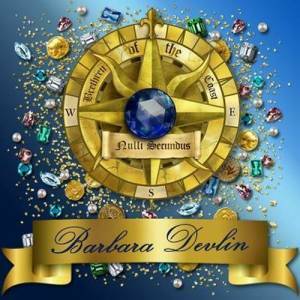 Visit Barbara Devlin’s Author Page – Click HERE!